What can business leaders and HRDs learn from the legacy left by Singapore’s founding father? A leadership specialist talks to HRD Singapore. Singapore’s founding father leaves behind him a leadership legacy that business leaders and HRDs should aspire to emulate, a leadership specialist says. 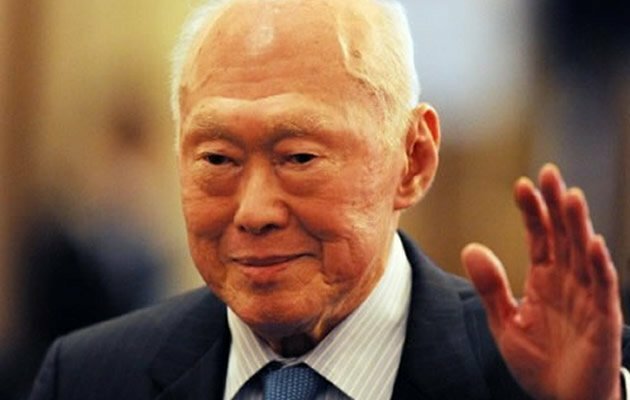 Lee Kuan Yew lost his battle with severe pneumonia in the early hours of yesterday morning, after being hospitalised with the condition more than six weeks’ prior. Hailed as the founding father of Singapore, the former prime minister of three decades is credited with transforming the city-state from a small colonial outpost to the financial powerhouse it is today. Leadership expert Dr Roland Smith – APAC vice-president and managing director of the Center for Creative Leadership – said HRDs and business leaders can draw on a number of aspects of Lee’s leadership style; but more notably his integrity and dedication. “Throughout his life, Mr Lee wholly embraced the spirit of doing what is right, even when it is different – and he was never afraid to do so,” Smith told HRD Singapore. Business leaders should emulate how he closely aligned his vision with his followers and took great pride in listening to them and addressing their needs, he said. Lee was a man with strong opinions, which also shaped his leadership, Smith said. “From diverse topics such as democracy and leadership, to terrorism and international relations, Mr Lee was known for his strong opinions on everything – and his unwavering fear to speak his mind. “These strong opinions shaped the unique way he chose to lead the nation, with his visionary insights and foresight. Tributes have flooded in for the late Lee, many of which refer to his strong leadership ability. In a statement, the Cabinet Office – comprised of Deputy Prime Minister Teo Chee Hean, Deputy Prime Minister Tharman Shanmugaratnam and Cabinet colleagues – said: "We will always remember his sound guidance, his constant questioning, and his fatherly care for Singapore and for all of us. Let us dedicate ourselves to Singapore and Singaporeans, in the way that Mr Lee showed us." The government has announced that members of the public who wish to pay tribute to Lee can do so at the 25 public libraries listed in the Annex. A memory collection booth will be set up at each of these libraries from today to 22 April. Alternatively, the public can visit the Singapore Memory Project website www.singaporememory.sg and the irememberSG Facebook page facebook.com/irememberSG to leave their tributes.